Nigeria and Kenya have more data on their real estate sector than the rest of Africa, a survey conducted by Sagaci Research, a provider of African market data and analysis, and Grit Real Estate Income Group Limited (GRIT), a pan-African income real estate company, has shown. Both countries also emerged most transparent in collecting the data, the research firms say, while admitting that measuring data in Africa are quite challenging. “In this year’s version, only 10 of the 15 African markets have improved, which has been led by Nigeria and Kenya, while African countries upward movement in Global Real Estate Transparency Index (GRETI) in 2014 and 2016 were notable, these were mostly off of a low base,” Jeremy Kelly, a director within the Global Research Programmes Team, said. Kelly, recognised as a global thought leader and advocate for transparency and data across global real estate markets, will present the African chapter of their market leading Global Real Estate and Transparency Index (GRETI) to 600 of the continent’s leading real estate developers and investors, and lead the conversation on the importance of data and transparency at the ninth annual API Summit & Expo taking place in Johannesburg September 20 to 21, 2018. To address the challenges of data in African countries, especially Nigeria, GRIT will launch a new data app at the summit. The app will be home to the most extensive collection of commercial property data points in Nigeria. 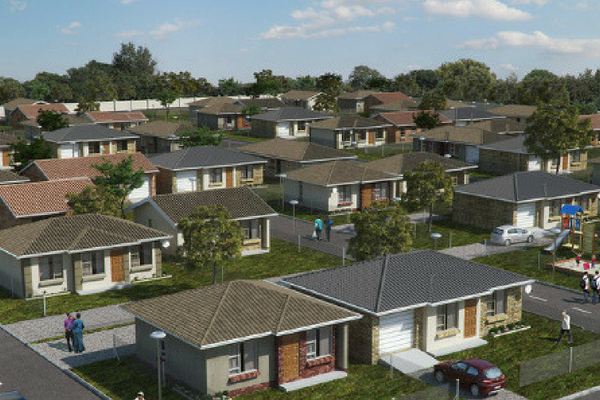 We are confident it will change the way real estate decisions are made across the continent.” Dolapo Omidire, research analyst, GRIT said.